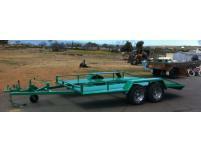 Aussie Engineering & Steel Supplies provides an extensive steel fabrication and supply service. 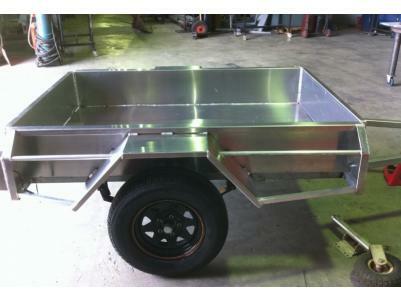 Our business supplies and manufactures anything to do with steel, stainless steel, aluminium, including fencing, trailers, horse floats, boat repairs and maintenance, gates, flashing, carports and verandahs, ute trays and canopies, construction framing and much more. Aussie Engineering & Steel Supplies cater for mining, farming and industrial sectors as well as domestic and smaller projects.